“Run” is the new film for the European launch of the smart band Huawei Band 2 Pro. This is the first film of a campaign that will be run in 9 countries (France, Spain, Germany, UK, Italy, Netherlands, Portugal, Belgium and Switzerland). The campaign was created by Cayenne Milano, an independent agency guided by Peter Grosser and Lapo Brogi that in the past used to be part of Dentsu. “YES, WE TRAIN. 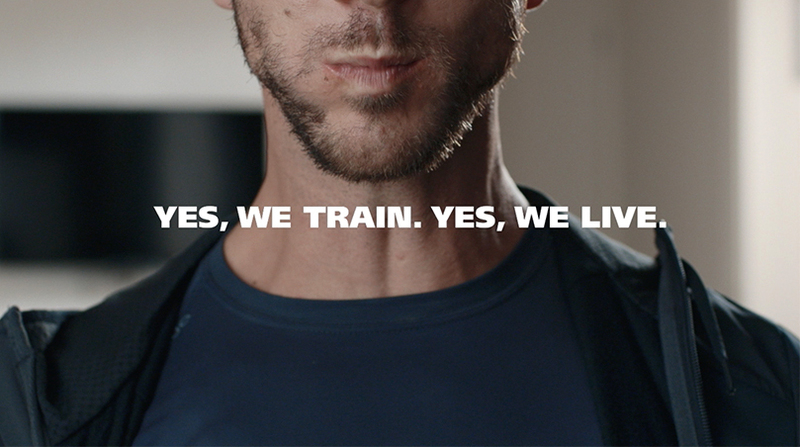 YES, WE LIVE” is the concept of the campaign, which was shot by Iacopo Carapelli for Filmmaster.